Facelift surgery is perhaps, along with breast augmentation surgery, one of the two signature procedures in plastic surgery. In 2016, according to statistics from the American Society of Plastic Surgeons, nearly 125,000 patients had facelift surgery. Facelift surgery is as much an art as much as it is a technical procedure. For that reason, you need to be find a surgeon that you feel has an artistic eye as well as who stays on top of all of they many technical advances face rejuvenation and cosmetic surgery. My approach to facial rejuvenation has evolved significantly since my plastic residency and fellowships in plastic surgery almost 20 years ago. At that time Botox was not available for cosmetic purposes and collagen which lasted only 3 months was the only facial filler. 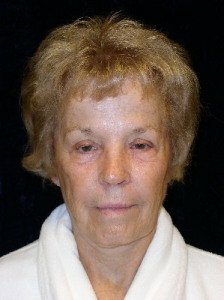 Because of the goal at that time was to produce comprehensive full face procedures that could potentially last longer, facelift techniques became increasingly complicated and invasive. And as a consequence, recovery times were often over 3 months and with increasing numbers of complications. It was in this environment, that I was trained to perform a facelift procedure. We’ve come so far today. Procedures now are less invasive, more effective, and with less downtime. 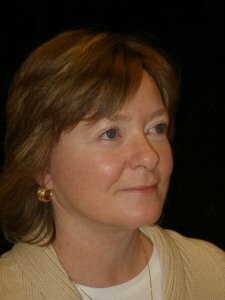 My approach to facial aging and how I developed my facelift technique evolved from 3 early experiences I had when I was just starting my private plastic surgery practice in Northern Virginia. The first experience was a live surgery seminar that I went to as soon as I graduated. It was being presented by one of the most famous plastic surgeons at the time. I had followed his work through journals and conferences for a few years and was anxious to learn his technique in person. He believed in adding volume to the face by elevating the tissue off of the bone and then folding the tissue from its underside. I had already been thinking about how volume was necessary to a youthful face. To make a long story short, I will never and have never performed his procedure. For the first time, I was able to see the staff of a famous plastic surgeon. They all looked distorted and hardly youthful. The live surgery was a mess. It was very long and there was unnecessary bleeding. I knew there had to be a better way…. The next step in my evolution came from a local Washington D.C. plastic surgeon by the name of Steven Hoppings. I credit him for introducing me to what would be referred to as the S-lift. This procedure was formally introduced by a surgeon named Salyer. This technique included a short scar technique that was shaped like an -S- extending from the temple, along the front of the ear, to just behind the earlobe. While it didn’t add volume to a person’s face, it provided lasting elevation with almost no recovery time off of work. That is when I realized that less could be more, and natural is even better. The third and final step in my evolution came from a seminar that I attended the same year. A plastic surgeon by the name of Sidney Coleman was popularizing a procedure he referred to as lipostructure fat grafting. The procedure involved taking fat by liposuction and moving it to the face. In many and maybe even most instances, he didn’t even perform a facelift procedure as the volume was often enough to gather up any extra skin. I jumped all over this procedure. In my early years, most of my facelift procedures were either a version of the S Lift procedure or a lipostructure fat transfer procedure…. and sometimes both together. 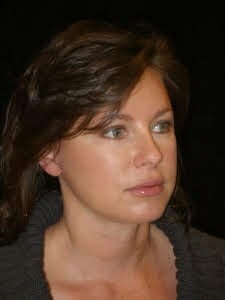 My surgical facelift technique has not evolved much since then except for some minor tweaks that have allowed me to improve my scar and increase the speed and efficiency of the procedures. One of these tweaks was adapting my facial trauma and reconstructive experience. For these patients in the emergency room, I would often have to inject numbing solution and provide nerve block to suture and reconstruct dog bites, car accidents, and other traumatic injuries that did not necessarily have to go to the operating room. 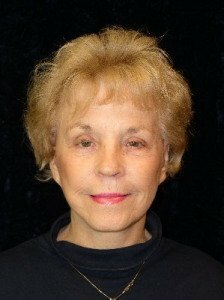 Because of these numbing techniques, many of my facelift patients will have their procedures performed in the office with only oral sedation and numbing agents. These experiences have culminated in the technique that I use today. 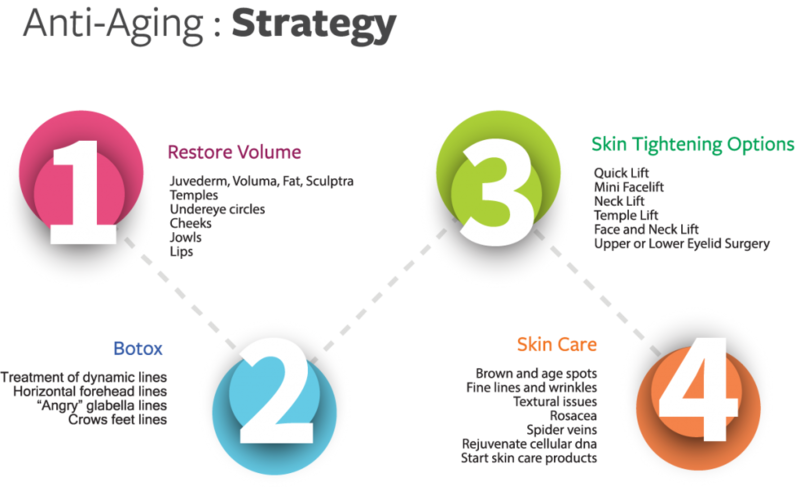 The following steps define how I approach aging faces and mentally decide how I could make you look more youthful. It is very important to understand that my mental approach is very different than what we decide would be your best treatment options. 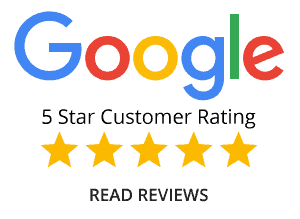 This is because the consultation should always start with YOU and what you want; there is no point in suggesting you benefit from a facelift or other surgical option when you are searching for ONLY non-surgical options. When you come in for your consultation, we start with how you think you are aging and what you might want me to do about it. Many patients might then turn this around and ask for a a menu of what I think. In the end, it is a compromise between what you want and what I think I can provide. This is how you end up with natural results. Volume loss is the significant change with age. And replacing volume early with facial fillers like Juvederm or Voluma particularly below the eyes, in the temples, and around the mouth will slow down aging in young patients. 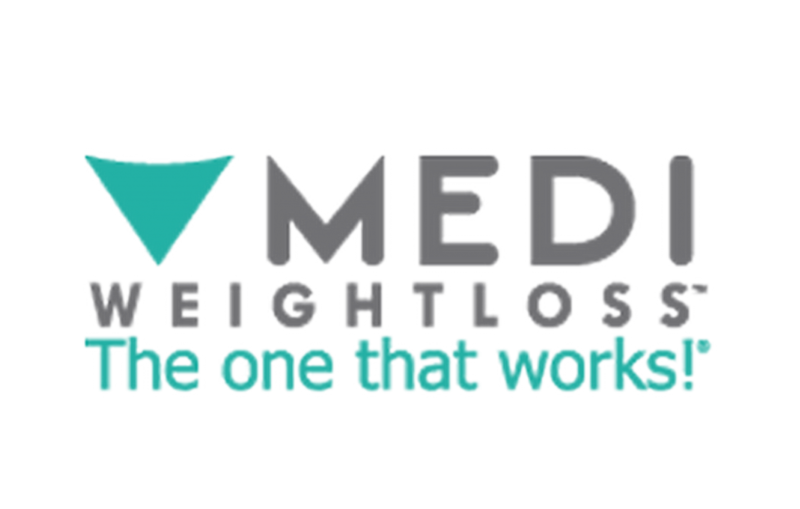 Older patients might benefit more both functionally and financially with a fat transfer as it requires transferring your own fat, which has no overhead. A nonsurgical or liquid facelift refers to a procedure that uses more than 4 syringes of facial fillers to elevate the tissue. A Mini facelift, facelift, or other skin tightening is only needed if volume replacement is not enough to elevate the tissue. I will review my exact technique below. This procedure is the most common procedure that I perform. It allows for the elevation of the lower face, jowls, and some of the upper neck. If there is a lot of droopy skin or muscle looseness in the neck, then a neck lift will also be required. Patients who only have a mini facelift and facial fillers can often return to work in less than a week. The addition of eyelid surgery, forehead, or neck lift surgery will require 1-2 weeks of immediate recovery. Laser skin using our Sciton Laser Platform is strongly suggested to clean up the skin. Where does the skin go in the procedure? 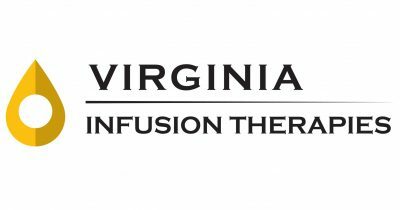 Your Facelift can be performed in either the Loudoun Ambulatory Surgery Center using general or IV sedation anesthesia or in our office under oral sedation. Most patients are more suited to the surgery center. 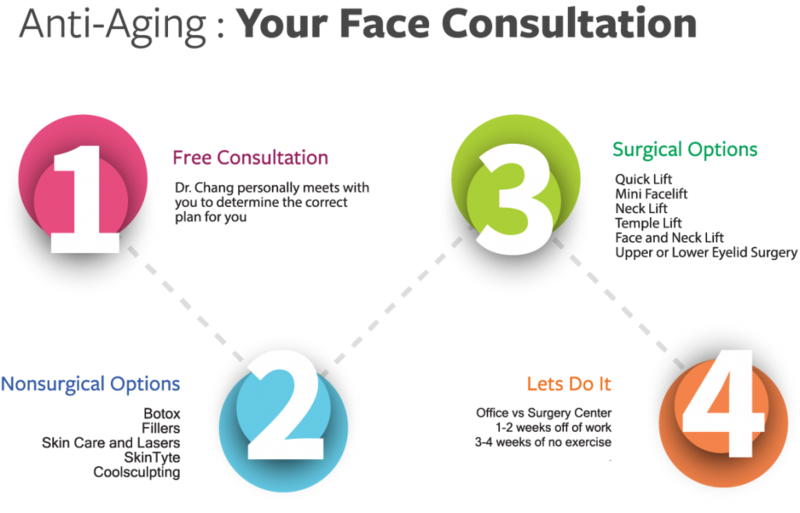 What can you expect during your mini-facelift procedure? Step 2: A long-acting anesthetic numbing medication called Marcaine is injected. Step 8: A large bulking neck compression dressing is placed to keep the tissue elevated and decrease bruising IF there is neck liposuction or a neck lift. Click the video link below to view a Live Surgery Video showing how the procedure is performed. The video is a live surgery and is therefore graphic. 47 year old female who came in for facial rejuvenation. Her main concerns were her lower facial jowling and fat in her neck. She was also concerned about the aging of her eyelids. She had a mini face lift, two stitch facelift, neck liposuction, upper and lower eyelid surgery. Although she appears to have had a neck lift, she only had liposuction in her neck. 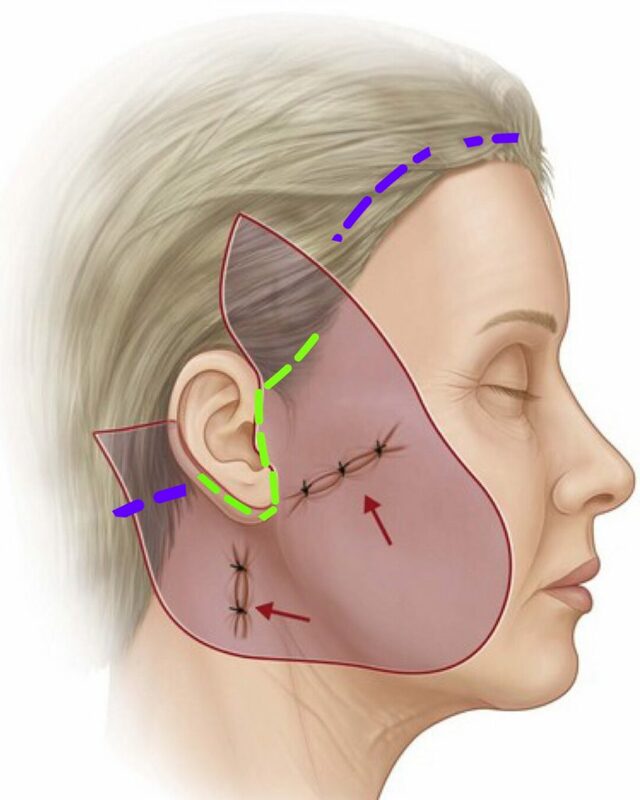 The surgical pull of the mini facelift was able to elevate the neck skin and jowls sufficiently. This is not true of everyone. You can see from her preoperative picture that she had a lot of fat and some extra skin in her upper eyelids making them look heavy and aged. This was also true of her her lower eyelids. You can see from the after images that eye eyes look more refreshed and open. The procedure was performed in our Leesburg, Virginia office under oral sedation. 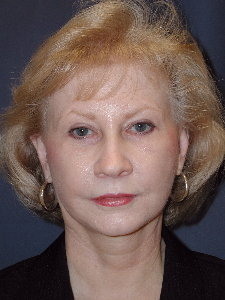 59 year old 3 months after a Mini Facelift, Fat Transfer, Upper Eyelid, and Lower Eyelid Surgery. 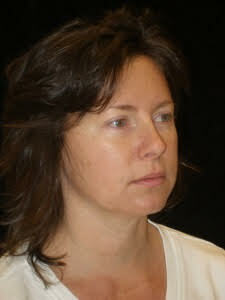 Notice the improvement in her facial volume especially around the cheek and how it sweeps into the forehead. Notice the improved jawline and neck. Finally, notice that her eyes are more open and awake. Lips look good too… and age appropriate. The procedure was performed in our Leesburg, Virginia office under oral sedation. 65 year old woman from Leesburg, Virginia. 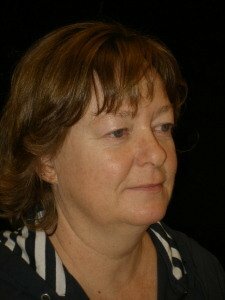 Aging has resulted in a longer face with jowling. But amazingly, she had very little sagging in her neck. She had some skin excess in both her upper and lower eyelids, but she felt comfortable not treating her eyelids. 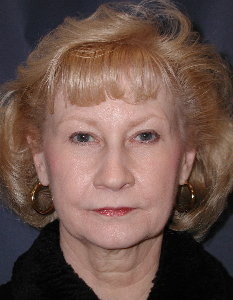 The only procedure performed was a mini facelift and skin care laser resurfacing for age and sun spots. 40 year old 3 months after a mini-facelift and juvederm filler placed in the under-eye area and lips. Goals of the procedure were to lift up the lower face, improve the jawline, and provide some minimum improvement in the upper neck. Volume was added by injected juvederm into the under-eye area to improve the appearance of the lower eyelid and cheek areas as well as the upper and lower lips. Roll back the wrinkles and tighten loose skin with either nonsurgical facial procedures like Botox or with a Mini-Facelift - connect with us today! Dr. Phillip Chang is a leading plastic surgeon in Loudoun County who specializes in surgical and nonsurgical cosmetic procedures for the breast, body, face, and skin. 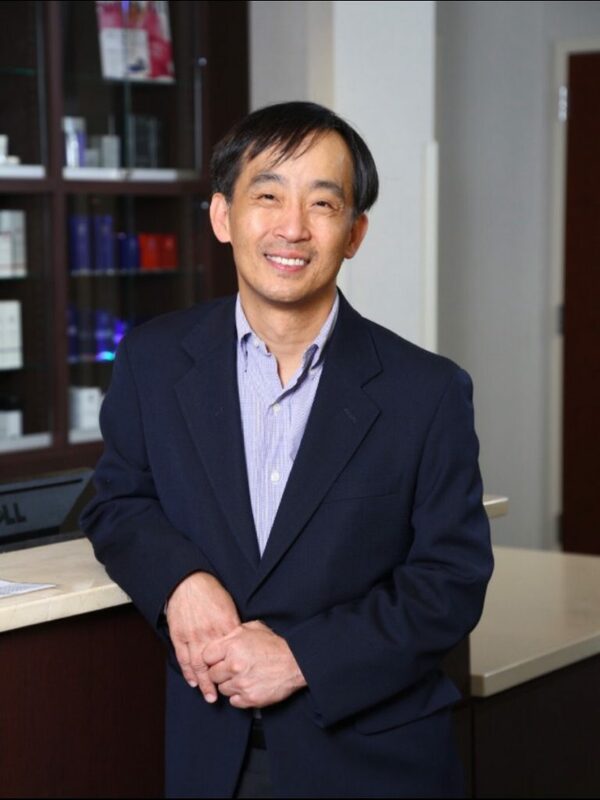 He is board certified in plastic surgery by the American Board of Plastic Surgery and is the founder of Aesthetica Cosmetic Surgery & Laser Center in Leesburg, VA.
Dr. Chang believes combining attentive care and minimally invasive techniques is the best avenue for achieving beautiful, natural-looking results.